These herbs make your dishes something special. 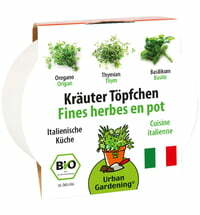 Lovage, parsley and chives for the traditional refinement of soups, stews, salads and more. 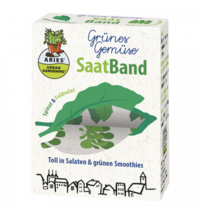 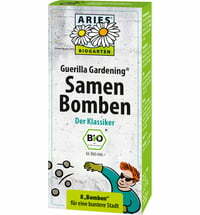 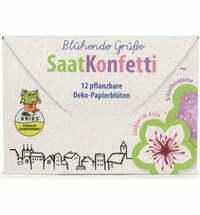 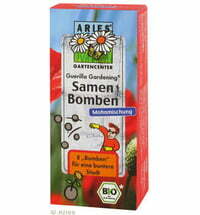 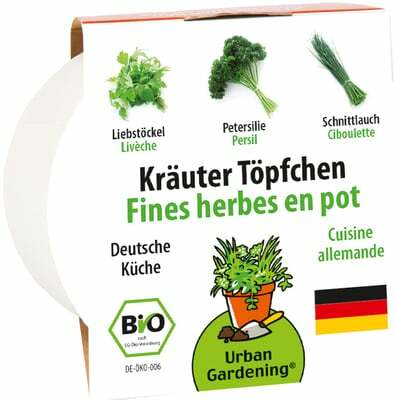 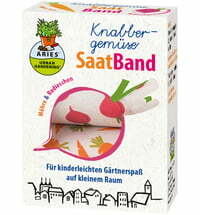 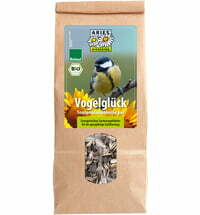 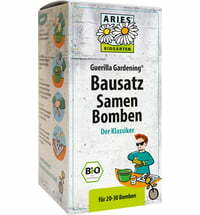 Questions & Answers about Aries Herbal Pots "German Cuisine"